Don’t you wish you could just burn fat while you’re sitting at your desk? Well, actually… you can! 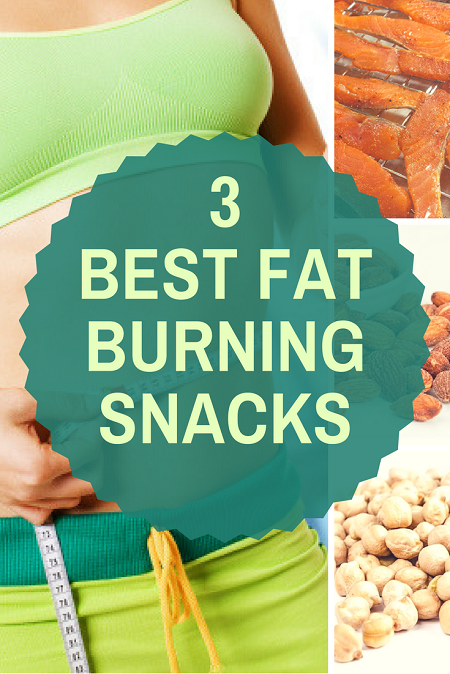 This article show’s you three of the best fat burning snacks you can eat while sitting at your desk. The fact is a lot of us are working in offices these days. We’re working at our desks, sitting for hours on end. This is making it harder and harder to drop the excess body fat, no matter how hard we’re working in the gym. The first one is eating some almonds with cayenne pepper. Sounds a little bit spicy but here’s the thing. Almonds are awesome as a fat burning snack. 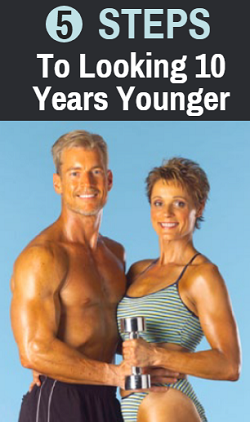 They help us burn fat and they’re just overall good for us. Almonds are high in fiber. They help keep you satiated for a while. They are also high in monounsaturated fats, which help the body redistribute body fat. Additionally, almonds also contain a specific kind of fiber that helps line the intestinal tract so that it can’t absorb as much sugar. 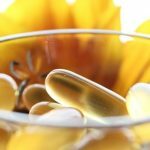 This prevent spikes in your blood sugar. When you sit at your desk for long periods of time your insulin sensitivity decreases. This means you’re not as sensitive to carbohydrates anymore. Your body doesn’t absorb them, leaving them to float around in the bloodstream… eventually to get stored as fat. Add cayenne pepper to your almonds to boost their fat burning power. Cayenne pepper is shown to do some dramatic things to your metabolism. In fact, according to the New York Times, it was found that if you consume cayenne pepper it can boost your metabolism by 8% for up to two hours. This might not sound like a lot. The thing is, if you are eating every two or three hours, that means you’re consistently keeping that metabolism 8% higher. So, when you would normally be burning say 2,000 calories, you’re now burning 2,160 calories. That’s quite a bit, and it adds up pretty quickly. Another thing you can do with your almonds is soak them overnight. This does a pretty awesome thing that a lot of people don’t know about. The skin of an almond contains an enzyme inhibitor that makes it so it’s hard to digest the proteins and nutrients contained in the almond. By simply soaking almonds overnight you break down that enzyme inhibitor, helping your body absorb all the nutrients they contain. So, soak the almonds, add a little bit of cayenne pepper to them and you’ve got a snack that’s going to satiate you and help you burn some fat throughout the day. 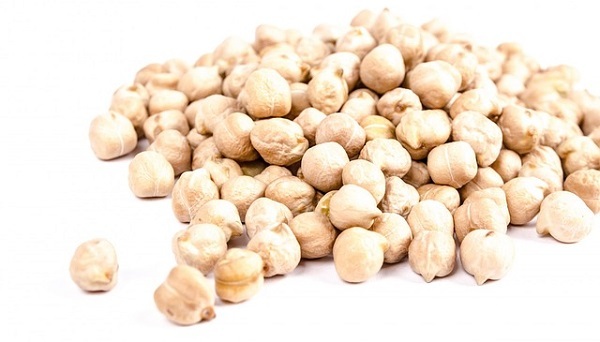 Spiced chickpeas of garbanzo beans are another great fat burning snack. They are high in fiber but they’re also easy to digest. Add a little bit of Himalayan salt and a little bit of cayenne pepper to them and not only do you have a bean that’s easy to digest, giving you a good amount of protein, but that also stimulates the metabolism. Himalayan salt is going to help stimulate your adrenal glands and help to fight stress… a common thing in the office. Is also helps provide us with the healthy salt the healthy minerals that we need. By adding some cayenne pepper along with the Himalayan salt, the chickpeas end up becoming one of the most satisfying fat burning foods that you can eat. 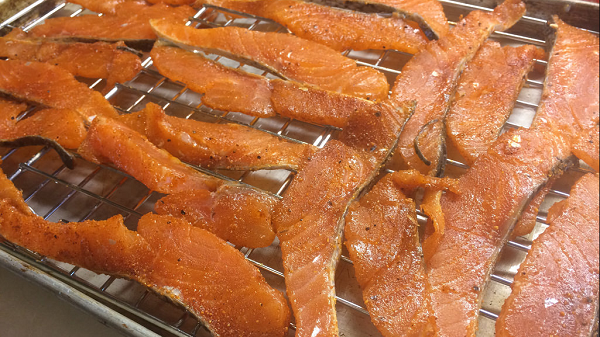 Another food that you can eat at your desk to torch fat is salmon jerky. A lot of people think may it’s crazy because they think it’s going to stink really bad. Then they try it and they realize that, not only does it taste really good, but it also doesn’t stink like they thought it would. Salmon jerky has a lot less sodium than beef jerky and turkey jerky. It has sort of a secret weapon. In addition to having a lot of protein like other jerky’s salmon is high in something called leptin. This is a hormone that’s secreted when you are full. 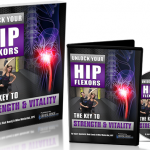 When you’re full your body starts sending signals to your hypothalamus (part of your brain) saying hey the body is full, I don’t need anymore food… it’s time to start kick-starting the metabolism! Because salmon already contains leptin, the moment you start munching on it your brain is getting these signals and your metabolism fires up as a result. This is pretty awesome. You can munch on some salmon jerky all day, be burning fat, getting the protein and the amino acids that you need and also help redistribute some of the belly fat to other areas of the body. So, those are the three foods that you can eat at your desk to keep your metabolism stoked and keep burning fat throughout the day. 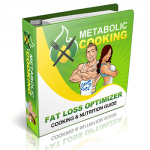 For more quick, easy and delicious recipes that will boost your metabolism and have you burning more fat all day long, check out Metabolic Cooking. 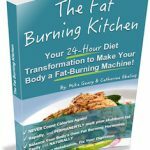 Over 240 delicious fat burning recipes. Not only do they taste great, but they are also easy to make. Boosting your metabolism and burning fat was never this easy… or delicious. 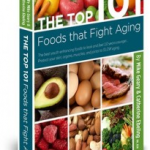 This is the go-to nutrition guide for anyone who is interested in lasting fat loss by eating whole natural foods. 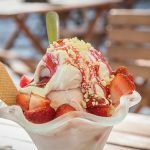 You learn exactly which foods to eat and which ones to avoid for fast, sustainable and healthy fat loss.